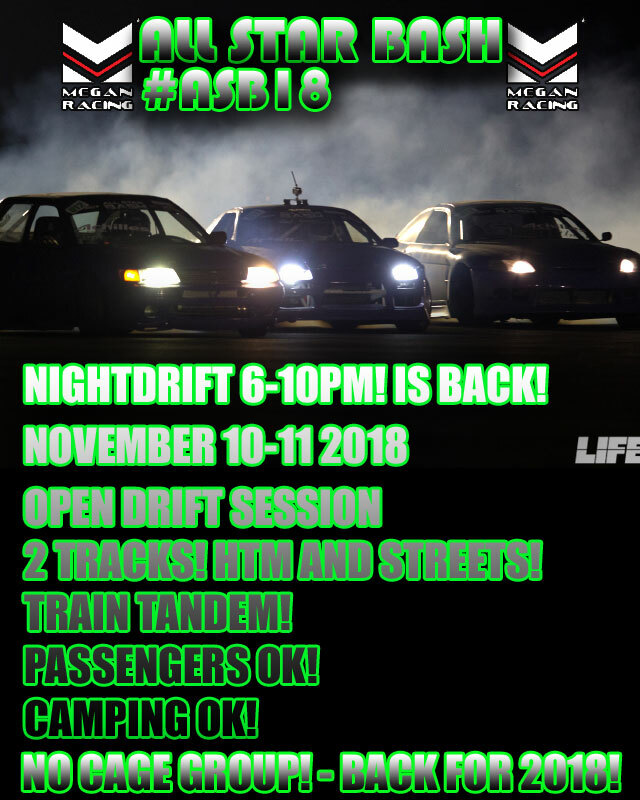 -✅ $10 Toy for Charity/ passengers MandatoryDrivers meeting at 7:30. 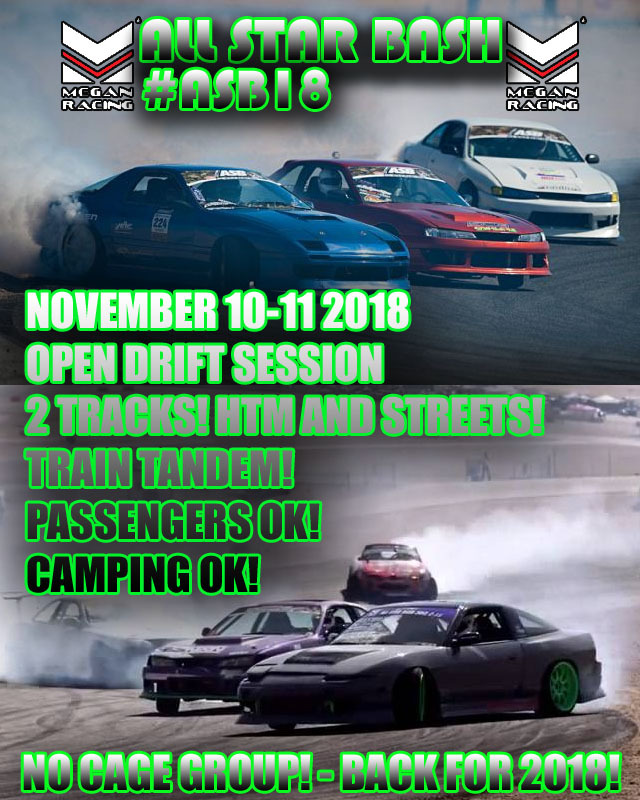 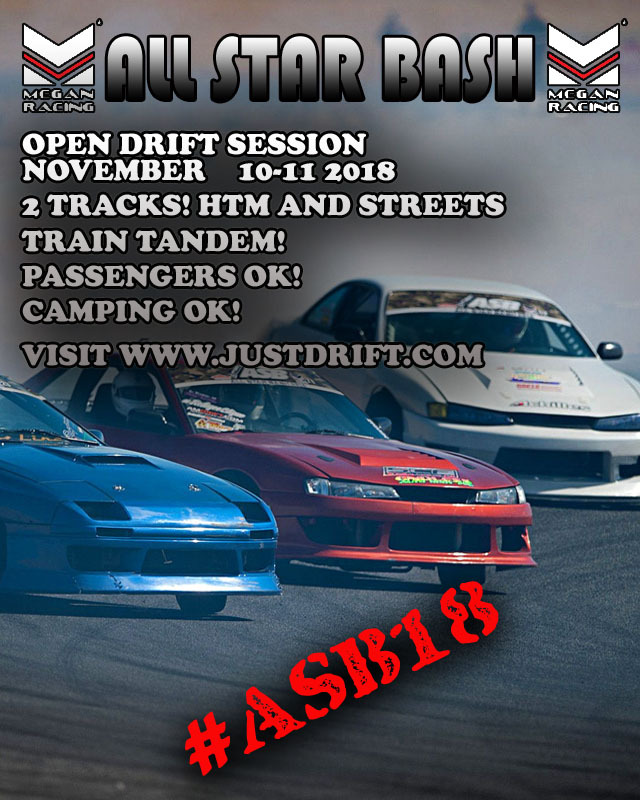 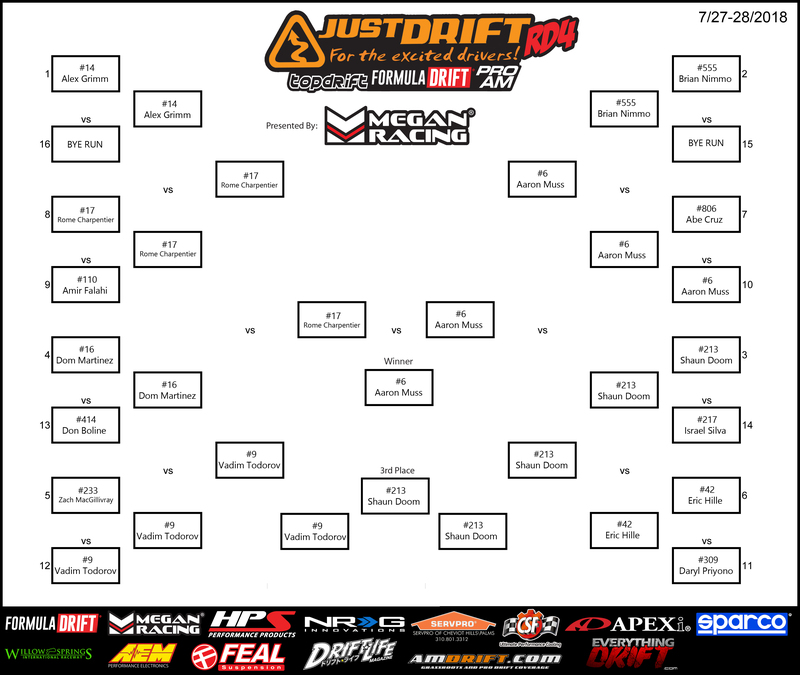 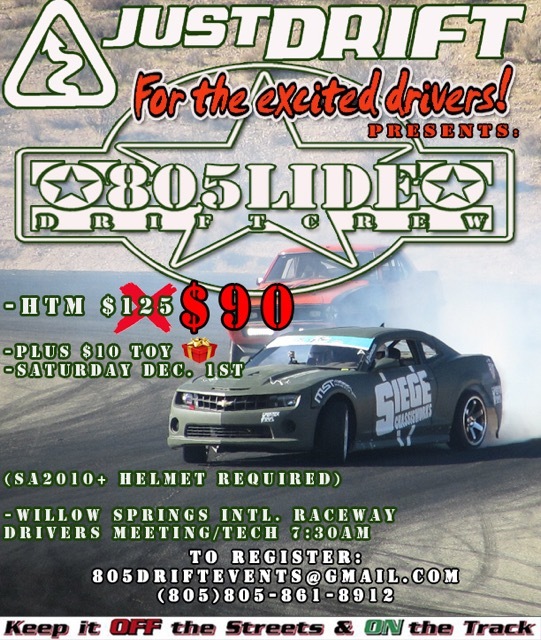 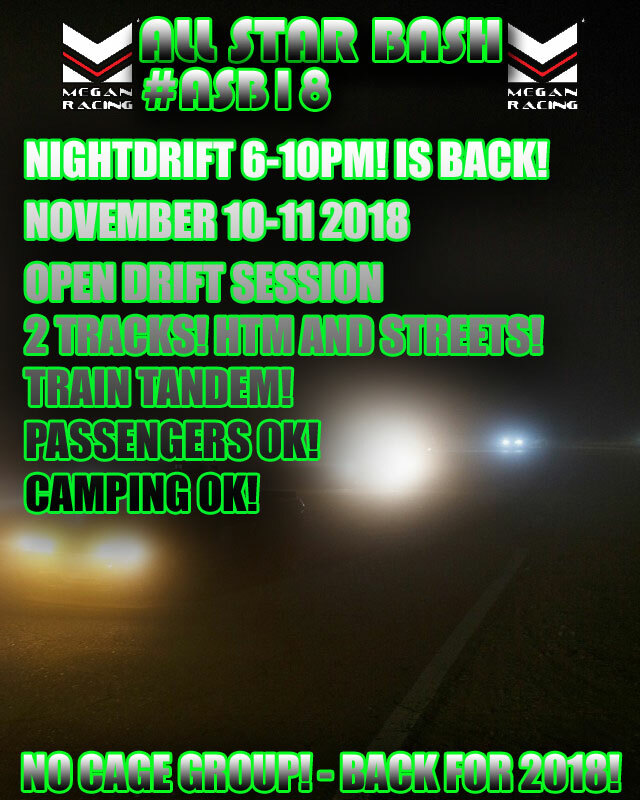 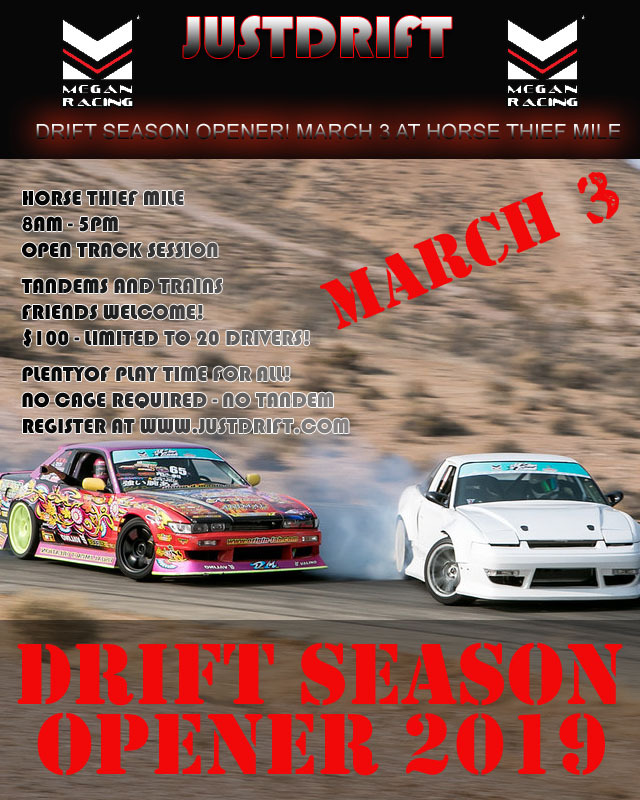 Tags: 805lide, Horse Thief Mile, Just Drift, Toy Drift | Comments Off on 805lide/Just Drift ToyDrift 2018 Dec 1st. 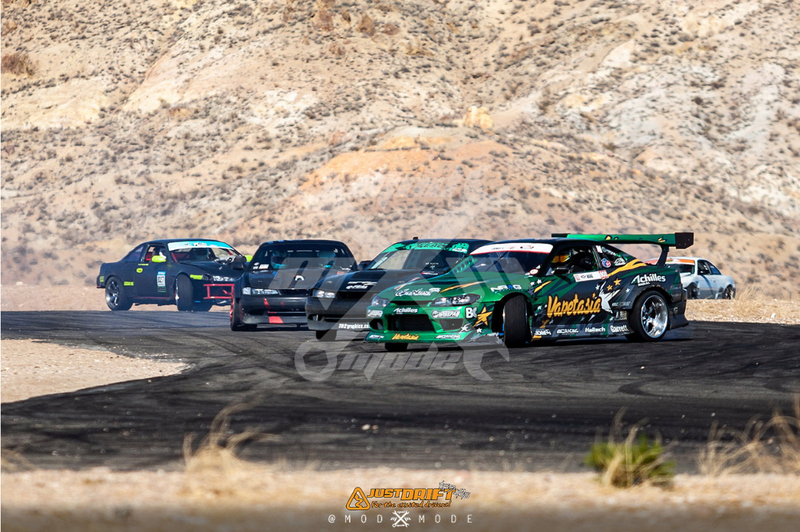 | Comments Off on ASB18… DONE! 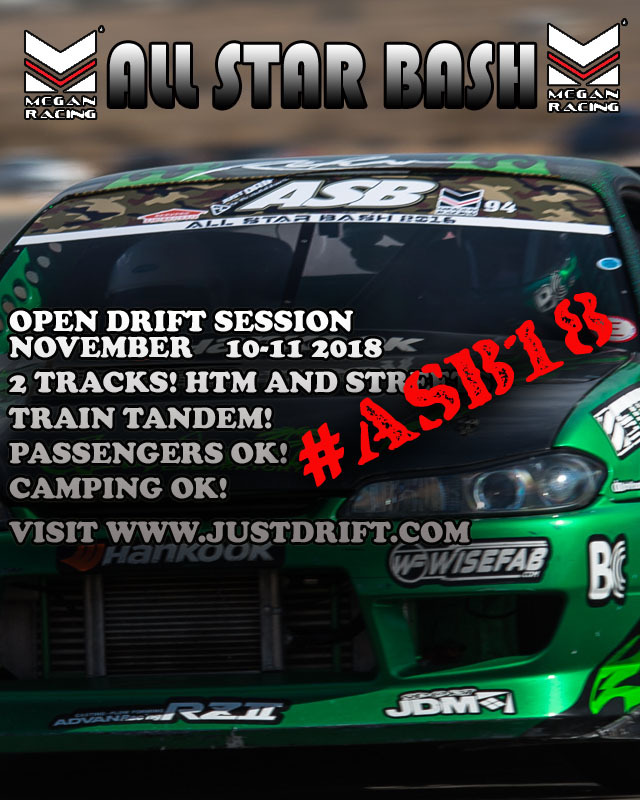 #ASBPREP2019 BEGINS! 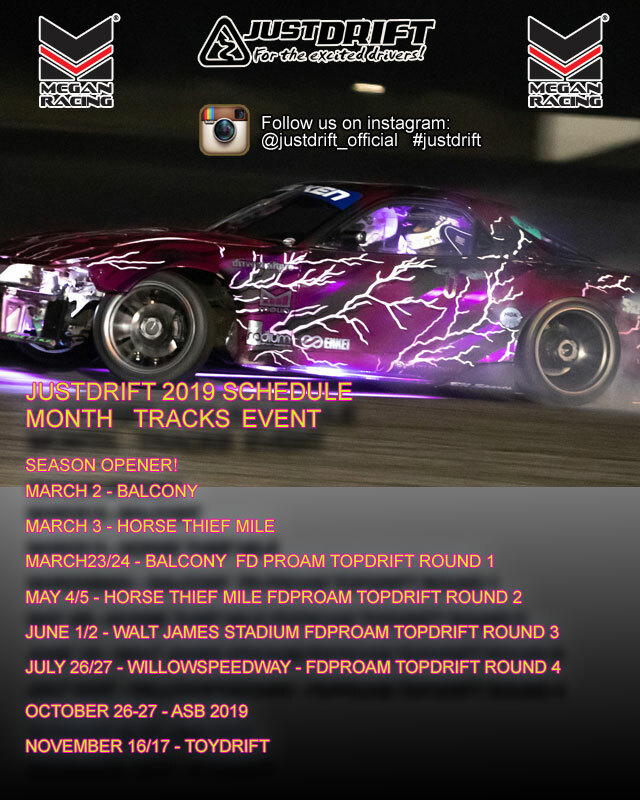 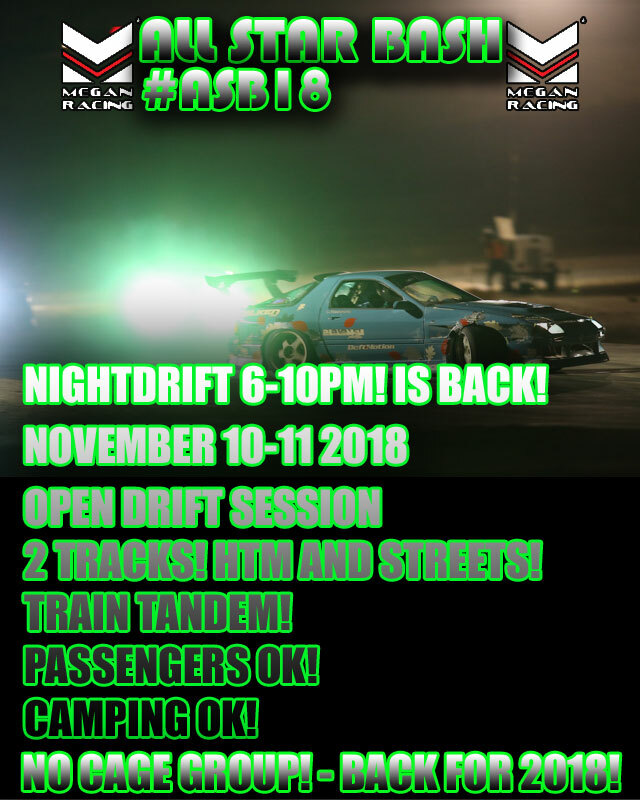 | Comments Off on ASB18 NIGHT DRIFT IS BACK! 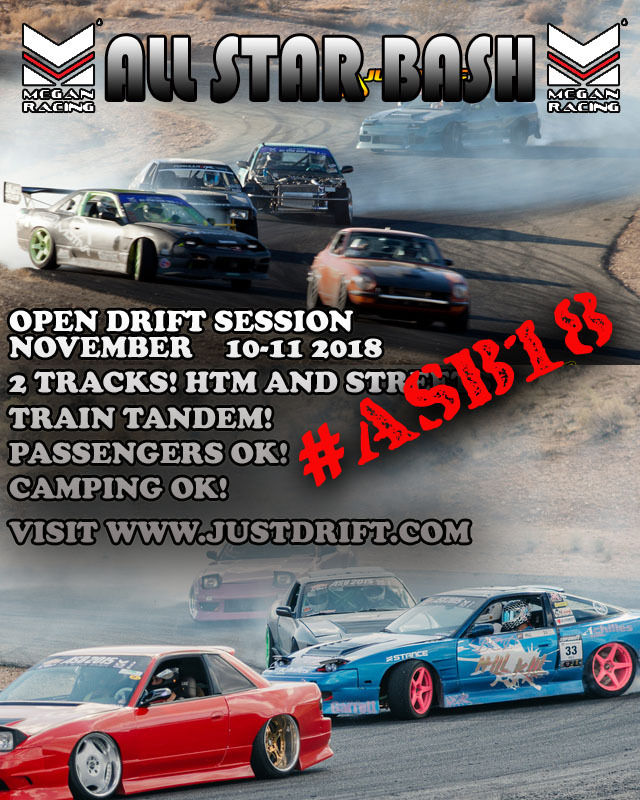 | Comments Off on ASB18 IS HERE!